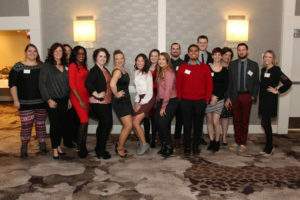 Our Michigan team announced their Core Values Award winners at their Holiday Party on December 15th! Congratulations to our Michigan Core Values Award winners! Click here to see more of our Michigan Holiday Party pics in our Facebook album!